In a new study, researchers at the National Heart and Lung Institute,Imperial College London used stem cells to shed new light on a bleeding disorder known as von Willebrand disease (vWD). The researchers say that the study may one day allow doctors to create more effective, personalised treatments for patients with von Willebrand disease and perhaps other conditions affecting the heart, blood and the circulatory system, including heart attacks and haemophilia. Von Willebrand disease is the most common inherited bleeding condition, affecting about 1 in every 100 people. The disease is caused by a deficiency or an impairment of a protein called von Willebrand factor (vWF), which is heavily involved in the blood clotting process. 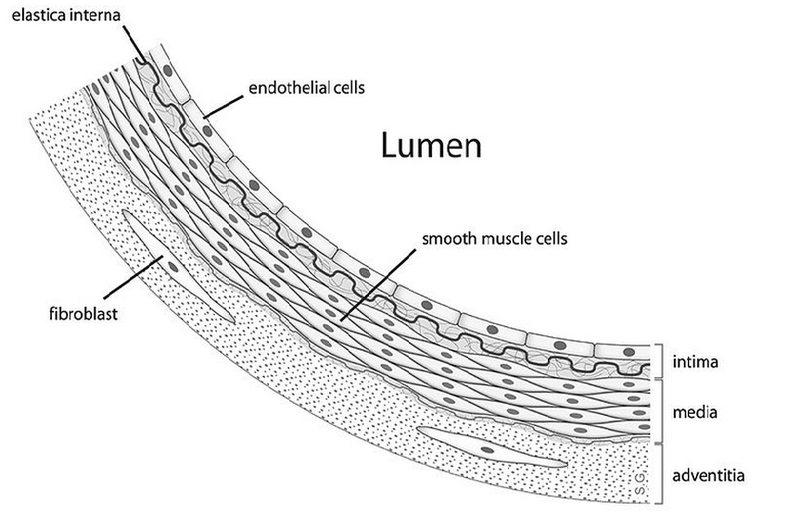 VWF is mainly produced by the endothelium, a thin layer of cells that lines the interior surface of all blood vessels. Generally, most patients have no symptoms, with clinically significant cases being 1 per 10,000. For symptomatic patients, it takes longer to form clots and stop bleeding when they're injured. In their press release, the researchers say that studying the condition is very difficult, as the process required to take biopsies is both invasive and unpleasant. In this study the research team, led by Anna Randi, took a different approach to explore the disease. First, Richard Starke,co-author of the study, took blood samples from 8 patients with vWD and extracted endothelial stem cells (ESCs) out of them. 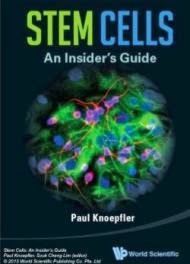 The stem cells were then cultured in the lab and analysed in "unprecedented detail". The researchers then discovered that some patients had some previously unknown defects which hopefully will help the scientists to develop improved treatments for them. Mike Laffan, who also helped in the study, is now in charge of these patients and will try to improve the patients' symptoms by applying the new findings. Randi mentioned that ESCs could be used in the treatment of other conditions. For example, ESCs could be isolated from a heart attack patient and reinjected back to him to promote heart tissue regeneration. “There are already many studies where patients have been injected with stem cells to see whether damage to the heart could be repaired, and there are some promising results” said Randi. Furthermore, due to their autologous nature the risk of rejection would be minimal. The researchers also said that their previously plublished studies suggest that a few FDA-approved drugs could help treat certain types of vWD. For instance, some vDW patients present with severe gut bleeding, caused by abnormally formed blood vessels. Randi says that drugs targetting abnormal blood vessels already exist, although they are used for other conditions. The researchers are also interested in the potential uses of ESCs in gene therapy. For example, they say hemophilia could be treated by first extracting some ESCs, "fixing" them with healthy genes and reinjecting them back to the patient. 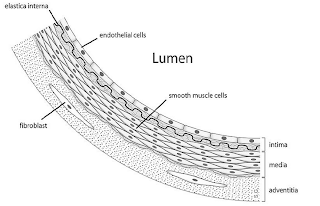 Finally, they said that research on endothelial stem cells is still on its very early stages, however the "the door is now open" for treating all the aforementioned conditions..